Get in a new kind of shape. The secret is the TRiYON difference. What's happening today in TRiYON? Over the last 30 years of training, competing, and coaching athletes, I have tried almost every nutritional product on the market intended for performance enhancement and optimal health. Never truly satisfied with what I ate and experienced, I was inspired to create YonBons. Join our YonBons subscription service and enjoy great discounts on 2 or more packs per month! Just choose your subscription amount and frequency to have them delivered to your doorstep. Give your body what it needs by fueling up morning, noon, and night using the perfect blend of macronutrients! 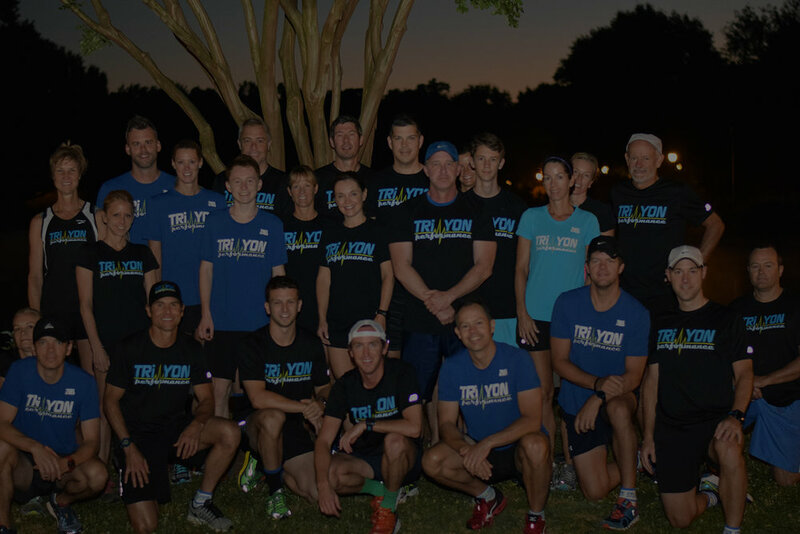 TRiYON is a multisport lifestyle coaching service for people looking to improve their health, fitness, and performance. Below are three ways you can get involved with TRiYON today! Be in the know! Sign up to get our weekly email blast and receive news and updates. Coach Yon has designed a unique blend of strength, intensity, and endurance workouts that transform you into a stronger, fitter, and healthier athlete. Specific to your sport, TRiYON workouts target the muscle groups required to improve your performance. You will naturally gain core strength and burn excess body fat. You will be inspired by your improvement and encouraged by the positive energy of the TRiYON team. Your fitness journey will motivate and encourage others by the way you look, feel, and perform!